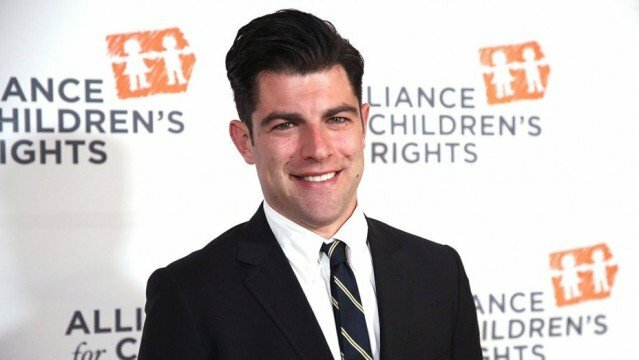 New Girl star Max Greenfield has opened talks to board Destin Daniel Cretton’s adaptation of The Glass Castle, according to Variety. Should a deal fall into place, Greenfield will star opposite Room breakout Brie Larson, Naomi Watts and Woody Harrelson in Lionsgate’s feature film, itself based on Jeannette Walls’ 2005 memoir of the same name. According to Variety, Greenfield is set to play Jeannette’s (Larson) husband. Orbiting around a fiercely independent and career-driven New Yorker, The Glass Castle charts Jeannette’s gradual move away from the dysfunctional family she left behind. Alas, it was largely her nonconformist parents that resulted in a rocky childhood, and Walls’ memoir recounts how the author took solace in the comfort of her three siblings. In terms of the film adaptation, expect Cretton’s rendition to open in the Big Apple when Jeannette’s life is unceremoniously upended when those dysfunctional parents show up unannounced. Filming on The Glass Castle is expected to get underway in June ahead of a release in early 2017. Having long proven his funny man status on the small screen, Max Greenfield is gradually beginning to follow the path of his New Girl co-star Jake Johnson into cinema, who will follow-up Jurassic World with Universal’s The Mummy reboot next year. Greenfield, meanwhile, recently starred in Hello, My Name is Doris alongside Sally Field.